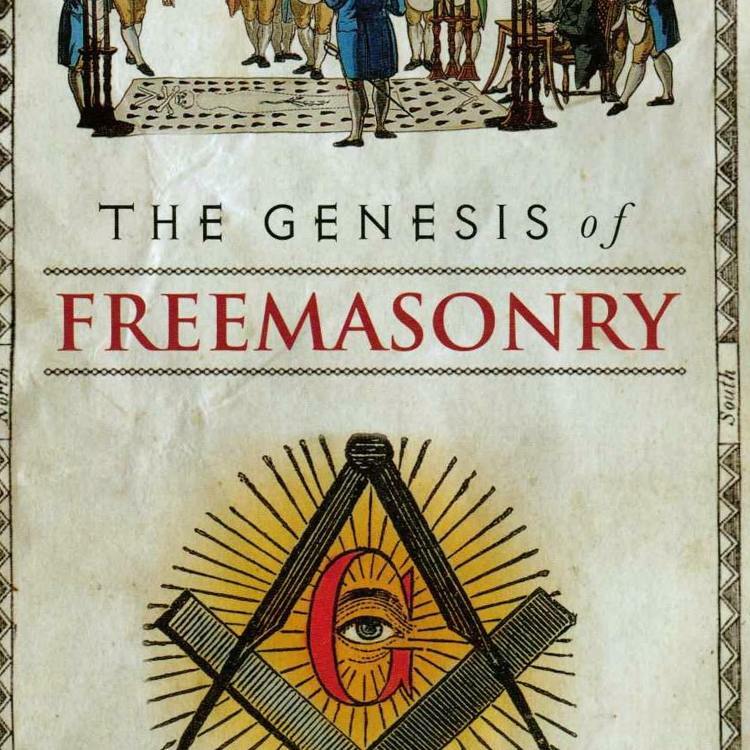 Since the beginnings of recorded Masonic meetings, lodges have met in taverns, public houses and inns, even the founding of the Premier Grand Lodge in 1717 occurred in the Goose and Gridiron in London. Some pubs and taverns have since been forever entwined with Freemasonry, some in a greater historical way, others just on a local level. Here is a list of my personal favourites. 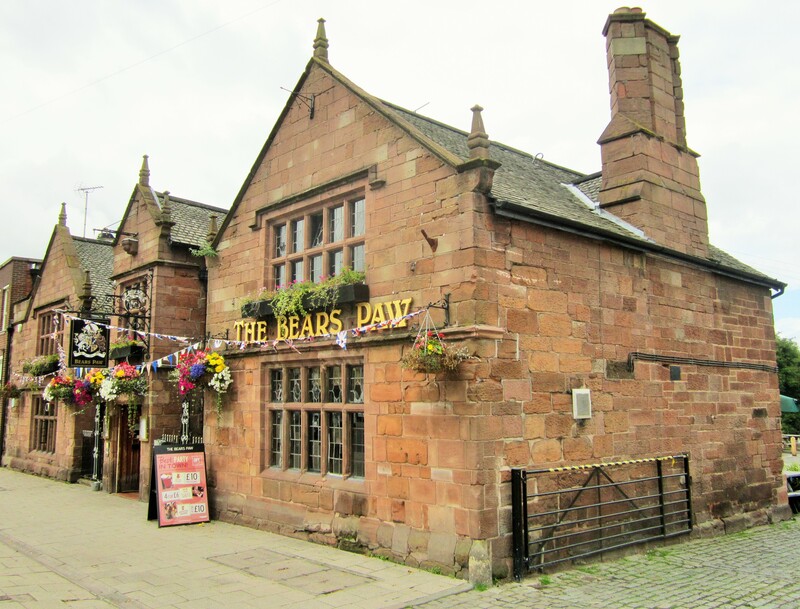 The Bears Paw in the Cheshire market town of Frodsham was built in 1632; it has ‘wattle and daub’ features inside and on the outside, its sandstone blocks are etched with graffiti which dates back to the early twentieth century. It was in the later eighteenth century that a Masonic lodge under the ‘Antients’ Grand Lodge was founded at the Bears Paw in 1770, meeting there until 1794. 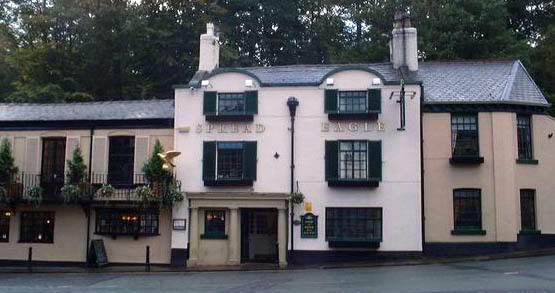 The pub was also a coaching stop between Warrington and Chester. It is still open and has plenty of atmosphere, and is well worth a visit. 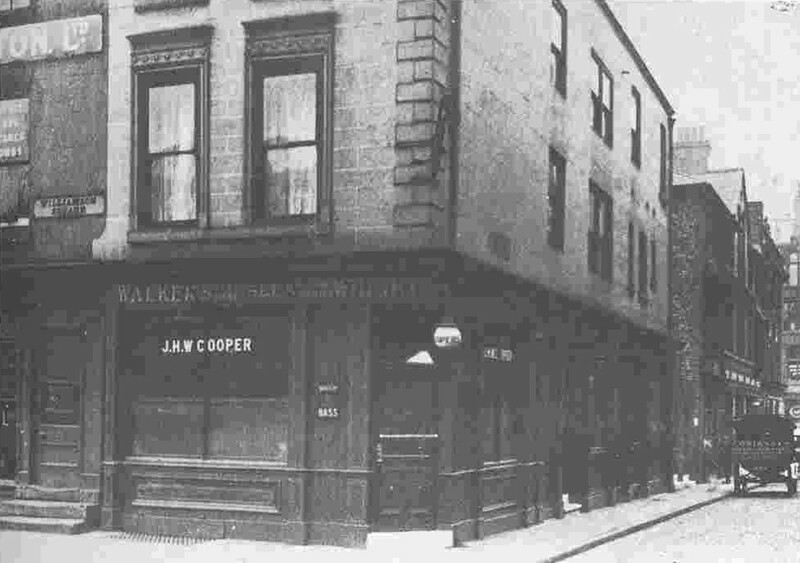 The Shakespeare Tavern in Williamson Square, Liverpool, became best known as the meeting place for the Liverpool Masonic Rebels when they reformed the ‘Antients’ Grand Lodge on the 22nd of December 1823. 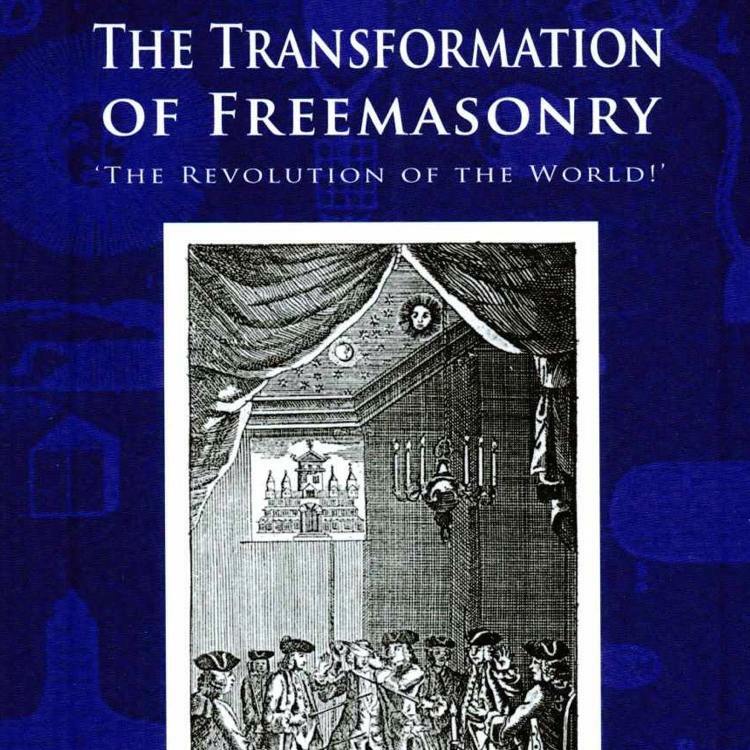 A number of the Masonic Rebel met for the occasion; from both Liverpool and Wigan lodges, and read the Magna Carta of Masonic Freedom as they declared their new Grand Lodge. 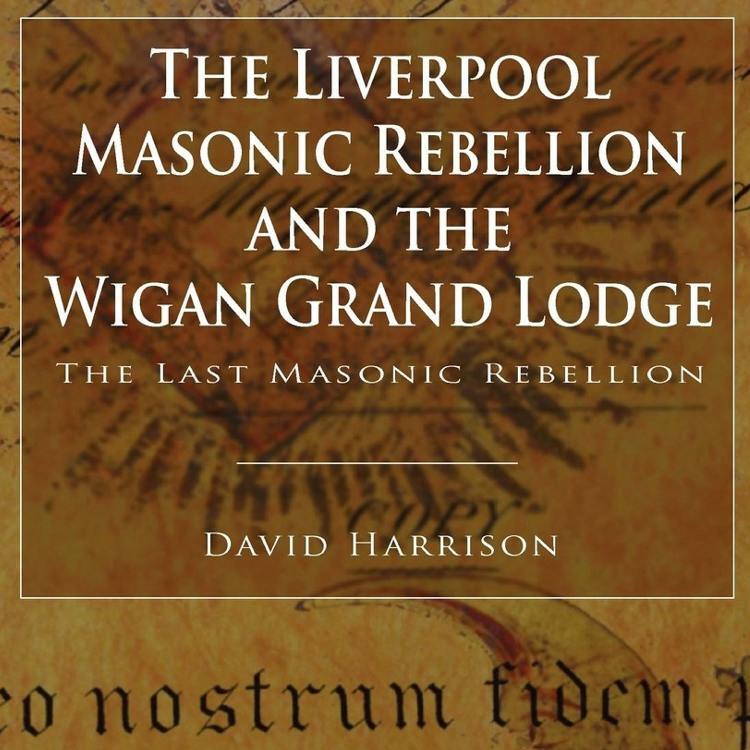 This ground-breaking meeting created a blow to the recent Union in England, but the rebels soon split and the Grand Lodge relocated permanently to the nearby industrial town of Wigan, operating as the Grand Lodge at Wigan until 1913. In this quaint village pub meets Domville Lodge No. 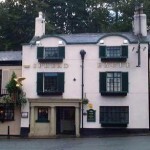 4647, a lodge founded in 1924 and which has met in the village of Lymm in Cheshire for many years. I used to be a member of this lodge and it was great as a historian to see how a lodge meets in a small room above a pub; you turn up half an hour before the meeting to get all the lodge furniture set up, and in the eighteenth century, this would include drawing the lodge in chalk and charcoal, then washing it off after the meeting. In my day though, you would just unroll the carpet, place the tracing board in the centre and rearrange the chairs. It’s a great lodge to visit and has a quaintness and charm about it, especially as the Festive Board takes place in the same room afterwards and you can stay for a few pints down stairs. 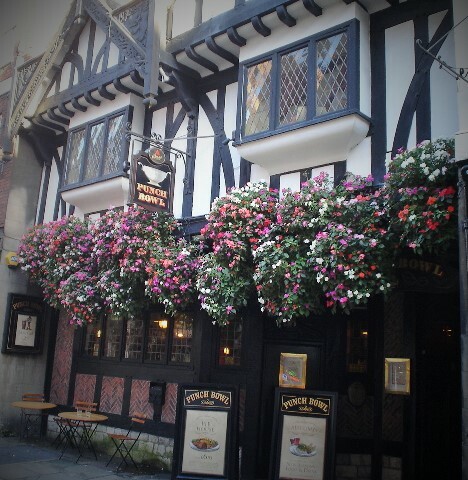 The Punch Bowl in York is an extremely historical pub and was the location for the meeting of the revived Grand Lodge of All England held in York in 1761, a revival that was led by York stalwart Dr Francis Drake. 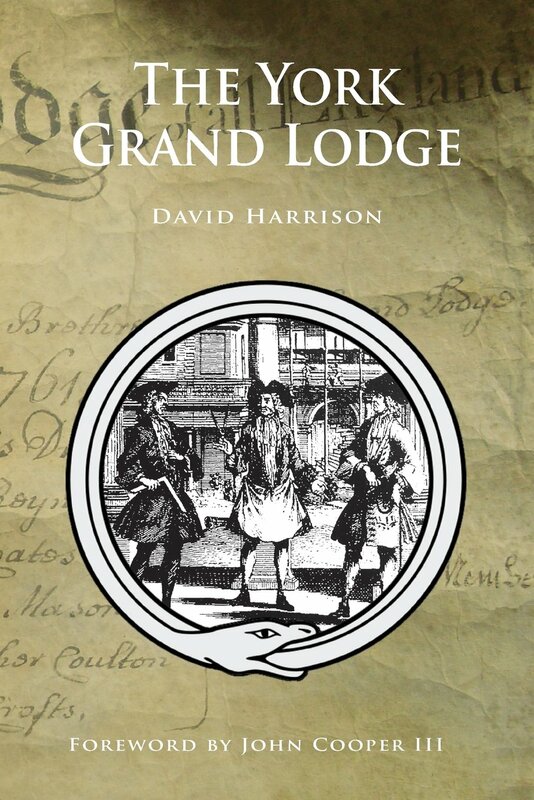 This second revival of the York Grand Lodge lasted until the closing years of the eighteenth century, and there is evidence that some lodges under their sway lasted until the early years of the nineteenth century. There were other lodges that met there in the years following the revival, such as the French Prisoners of War Lodge and the aptly named Punch Bowl Lodge, which started life as a lodge under the ‘Moderns’ but whole heartedly joined the York Grand Lodge during their revival. 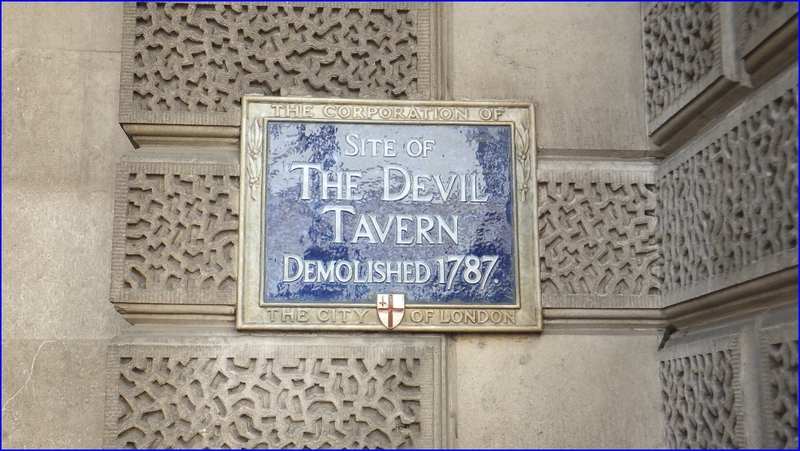 The infamous Devil Tavern in London was the location of the meetings of the Premier Grand Lodge of England during the 1720s. It was originally called The Devil and St Dunstan, so named as it was close to the church of St Dunstan’s, and celebrated how the saint had caught the Devil on the nose with his hot pincers. The Devil was famed as being the location for Ben Jonson’s Apollo Club in the early 1600s, and the writer, satirist and Freemason Jonathan Swift dined there in 1710. The Devil became a regular haunt for some Masonic lodges that met there through the 1720s and 1730s. 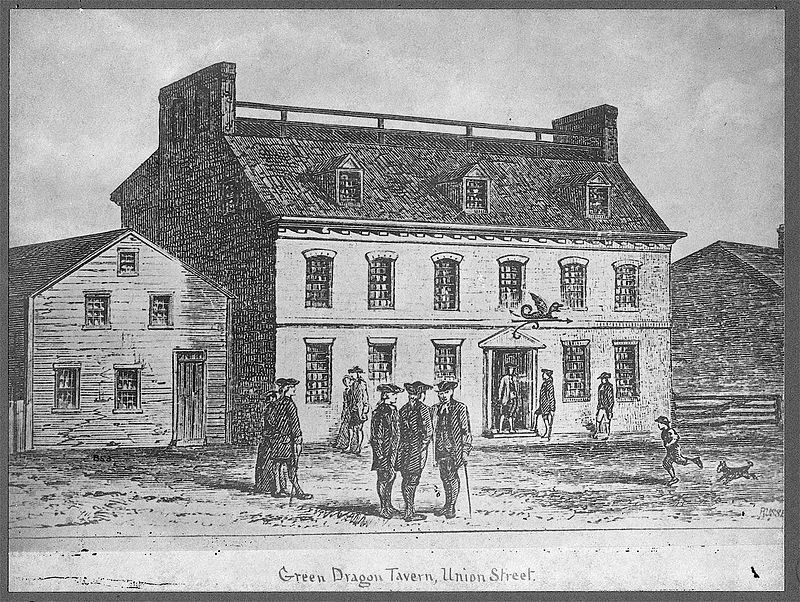 The Tavern was sadly demolished in 1787. 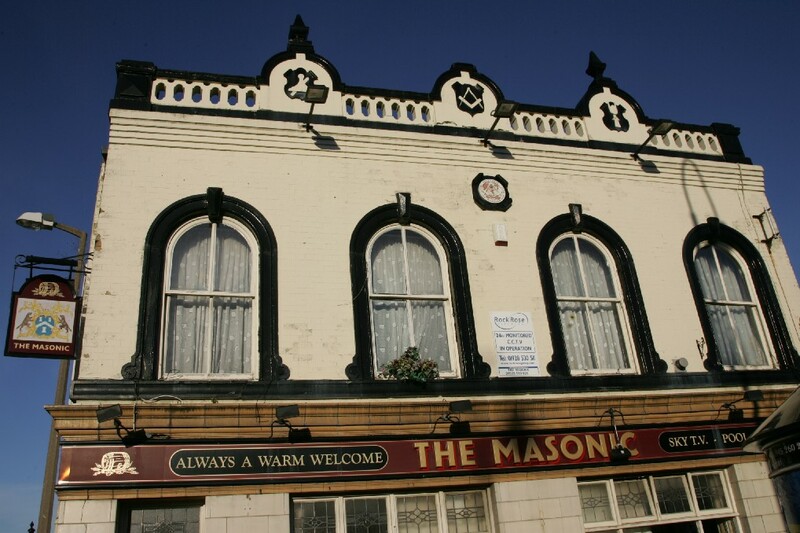 The Masonic pub in Runcorn, Cheshire, is quite a rarity as it originally started life as a Masonic Hall then became a pub. The Masonic, which was built in 1863, was an early example of a Masonic Hall in the area and was visited by a number of high ranking Freemasons during the later 19th century such as Lord De Tabley when he was Provincial Grand Master of Cheshire. The Hall housed the local Ellesmere Lodge until they vacated the building in 1932, the upper storey of the building was removed and the premises became a pub. The pub is currently closed and up for sale.